Success Media Alliance partners with an exclusive network of premium websites to present your message to those who are looking for your product or service, but who may not visit one of our own websites. Keyword Targeting - When a potential customer searches on any of the major search engines for a keyword related to the product or service you're promoting, we're able to identify them and subsequently deliver your digital advertising to them. Contextual Targeting - If a customer is reading content on the Internet related to the product or service you're promoting, we can deliver your digital advertising to them. 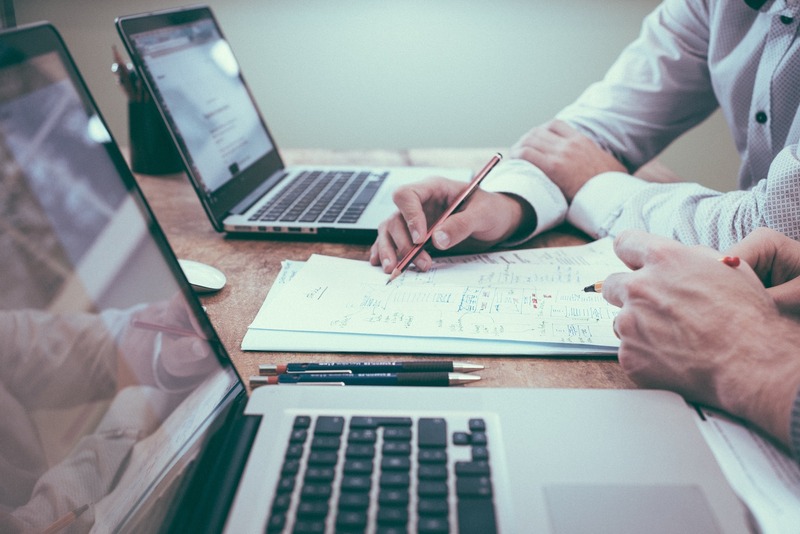 Geographic Targeting - With all Premium Extended Network campaigns, we recommend establishing a perimeter around your business from which you would reasonably expect to attract customers. For some businesses, this may be hundreds of miles, but for others, it may be 25 miles. Site Retargeting - If you've been successful at attracting potential customers to your website, but they fail to follow through, we have the ability to reach these people with additional messaging to reengage them. Geo-Fencing - With our Premium Extended Network, we're also able to establish virtual fences around your competitors. In the event that a potential customer physically enters one of these zones with a GPS-enabled device, we can send them digital advertising from you. 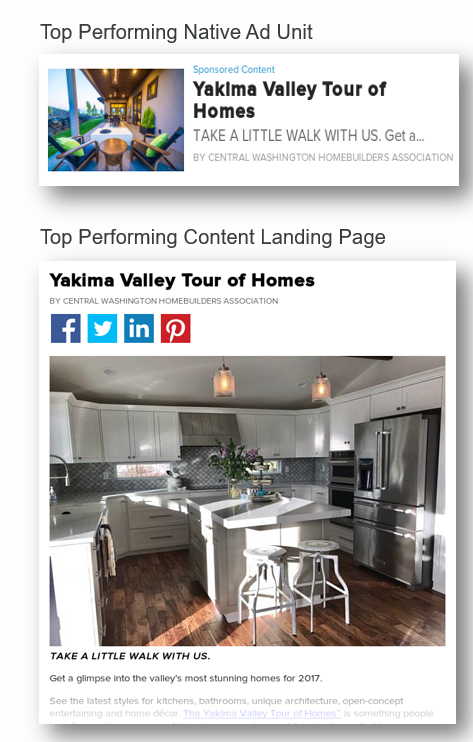 YakimaHerald.com is the most visited local website in the Yakima Valley. With nearly 5 million page views monthly, it is a rich area to seek out customers. Likewise, because YakimaHerald.com is a news site, people tend to spend more time on the site, often up to six to ten minutes. Our audience enters the site through a variety of methods, either by going directly to the site, or from prompts through social media and from other sites. 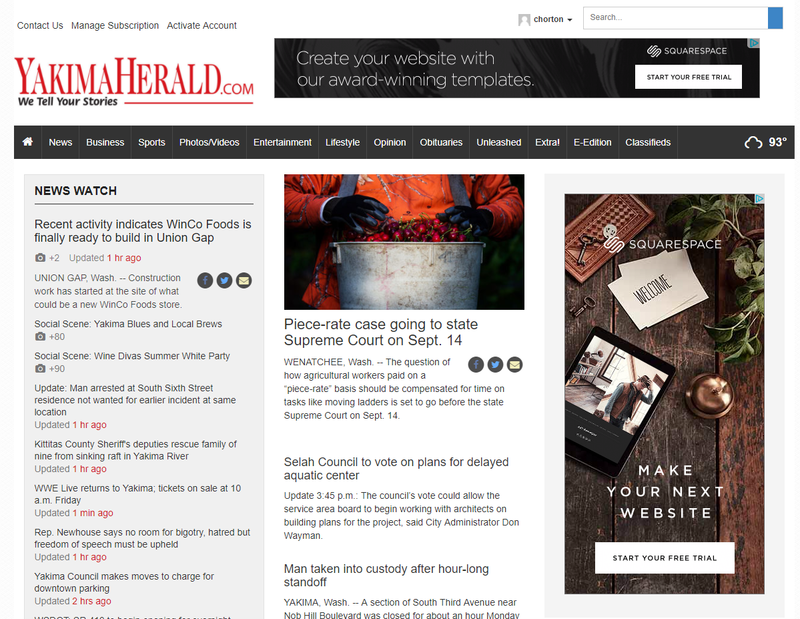 YakimaHerald.com offers standard digital advertising sizes and also offers premium, high impact advertising space and digital sponsorship programs. 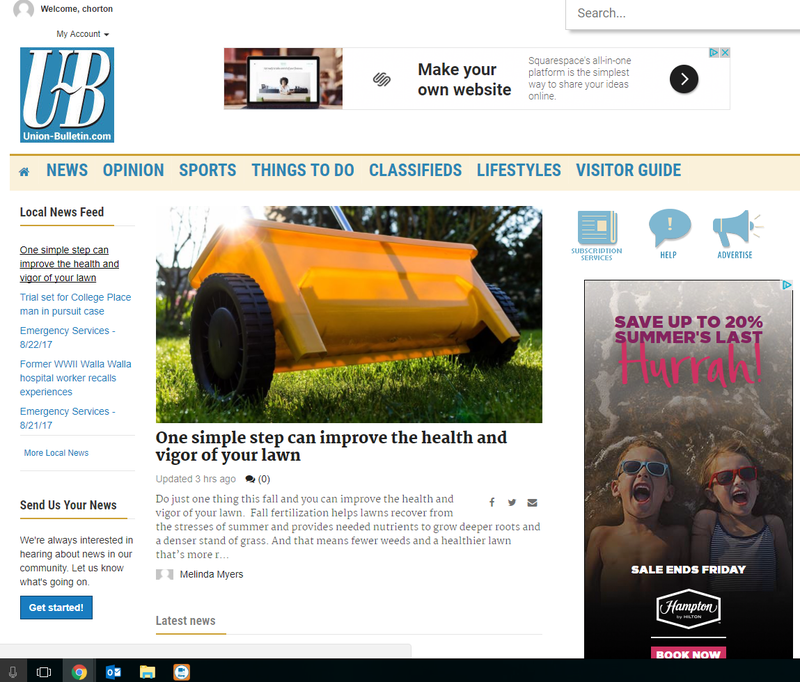 Walla Walla's Union-Bulletin.com is the region's most visited local website. The news site garners over 600,000 page views monthly. It is the go-to source for subscribers and non-subscribers alike. Success Media Alliance will also offer Native Advertising creation and delivery. Native advertising, in short, is paid content that will focus on a specific topic related to the customer's product or service. The service includes creation of the content and banner advertising space specifically created for the customer. Native advertising is generally delivered over a monthly time period.